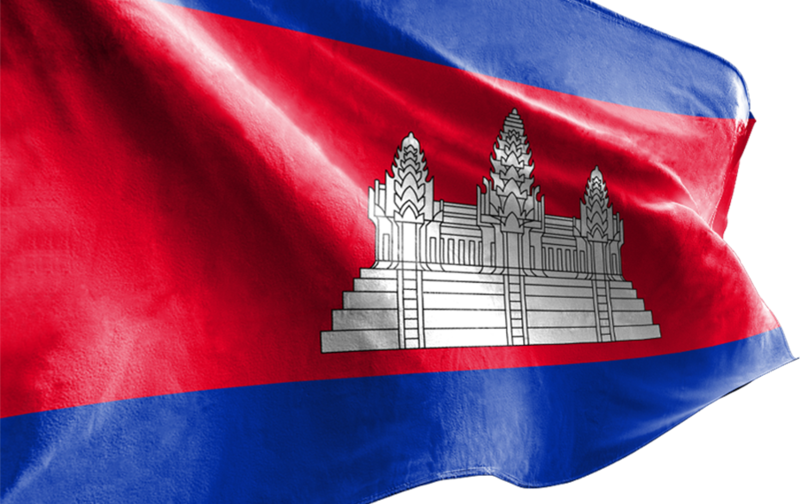 Royal Embassy of Cambodia to Malaysia assists 8 more Cambodian workers to return home. Royal Embassy of Cambodia to Malaysia assists 5 more Cambodian workers to return home. Cambodian Students awarded Scholarship for Master Degree in Japan Year 2017-2019 paid a courtesy call on H.E. Senior Minister, Prak Sokhonn.